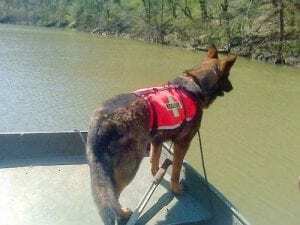 Nashville K-9 is currently active with both the Davidson County Rescue Squad and the Overton County Rescue Squad. 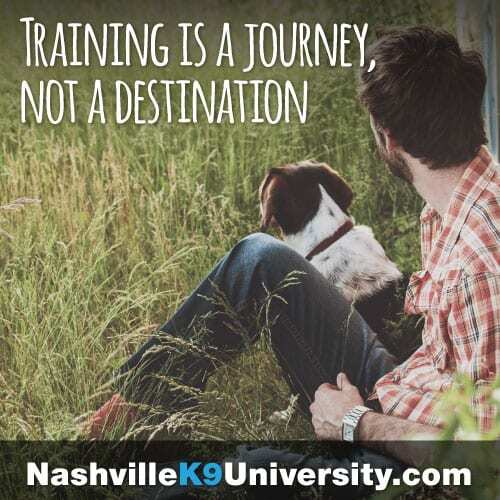 Our K-9 teams’ objectives are to serve and protect Nashville/Cookeville and the surrounding counties by volunteering our time to K-9 search and rescue (SAR) and recovery and utilizing canines for disaster relief efforts and the saving of lives. 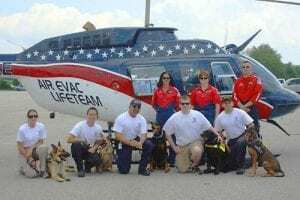 Members of our staff are internally certified by the Davidson County and Overton County Rescue Squads, are members of the Tennessee Association of Rescue Squads (TARS), and members of the National Association for Search and Rescue (NASAR). All members are certified in CPR Professional Rescue and First Aid and are ready to deploy within one hour of notification. Each deployment team carries a Paramedic or an EMT. We currently cover the entirety of Region III for SAR rescue relief and train several times weekly to ensure your community’s safety. Our training structure enables the handler and canine to assist during emergencies and disasters in a variety of ways, including tactical rescue, rubble search, water and wilderness rescue, unstable ground search, and building searches. Though we focus our training predominantly on air scenting, trail scenting (trailing) is also taught. With a rigorous daily training routine, our dogs are available to respond at a moment’s notice. Their job is to work and their joy and passion is to do so. They are all friendly with both adults and children and have been socialized with a variety of animals. They are exposed to “big city distractions” such as gun shots, lights, and crowds, as well as slick floors, rough terrain, and adverse weather. If you would like a demonstration for your school or church, please feel free to call us!